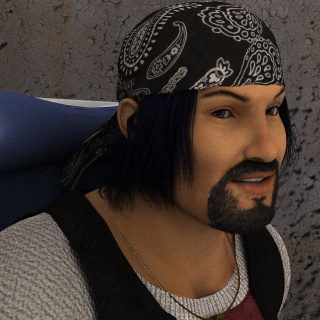 A regular at the Sunset Grill, Fausto is an old friend of Sal and Anastasia. He lost his legs driving an Army truck, but was refused medical treatment on the grounds that he had not technically been on duty. Currently he drives a cab and saves up for replacement legs.